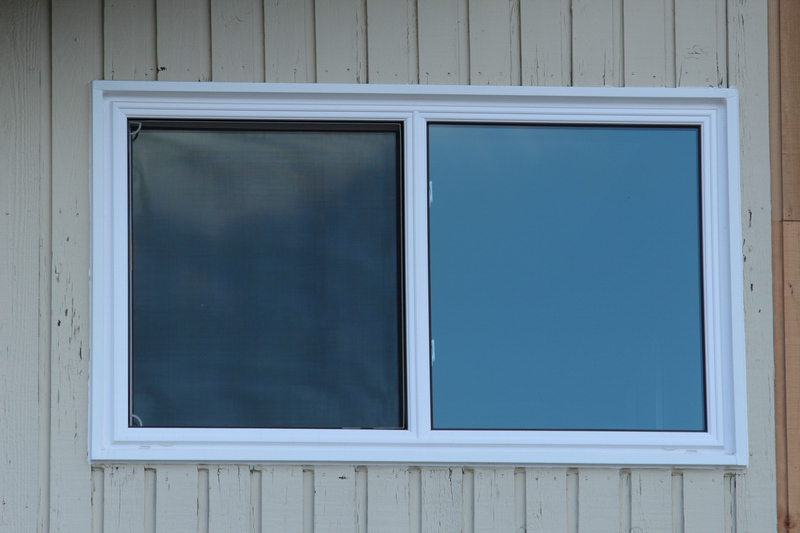 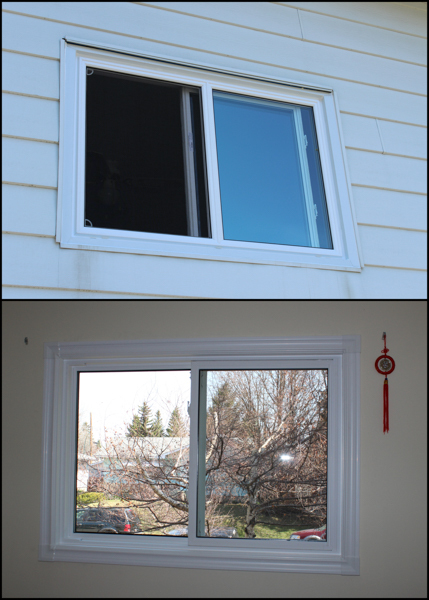 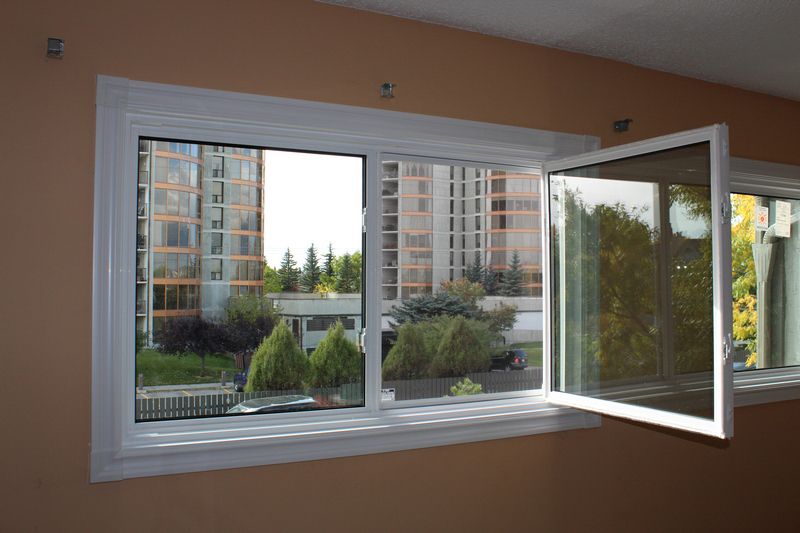 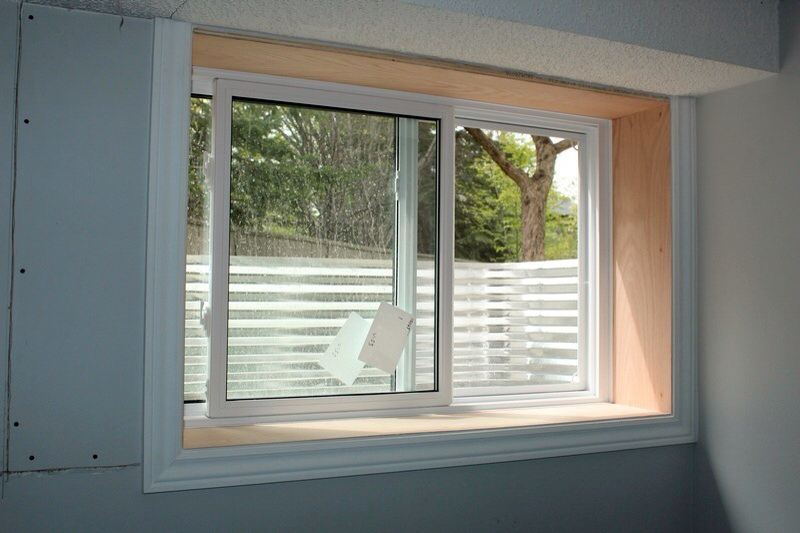 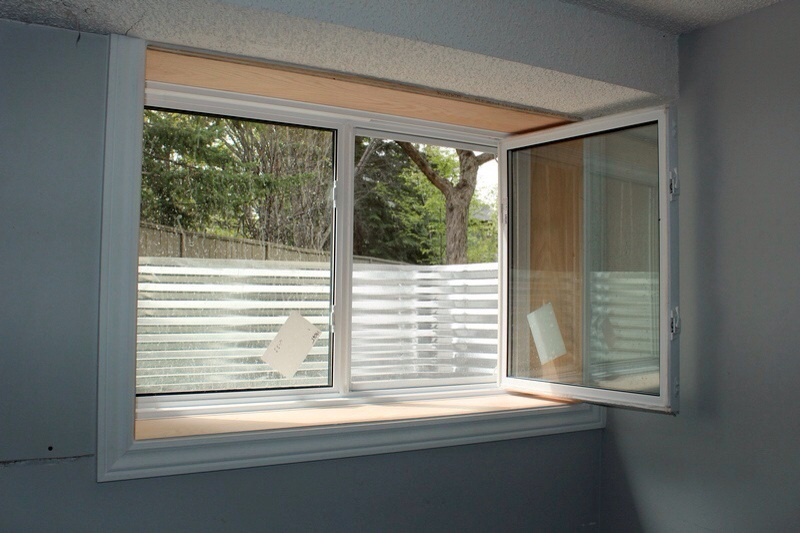 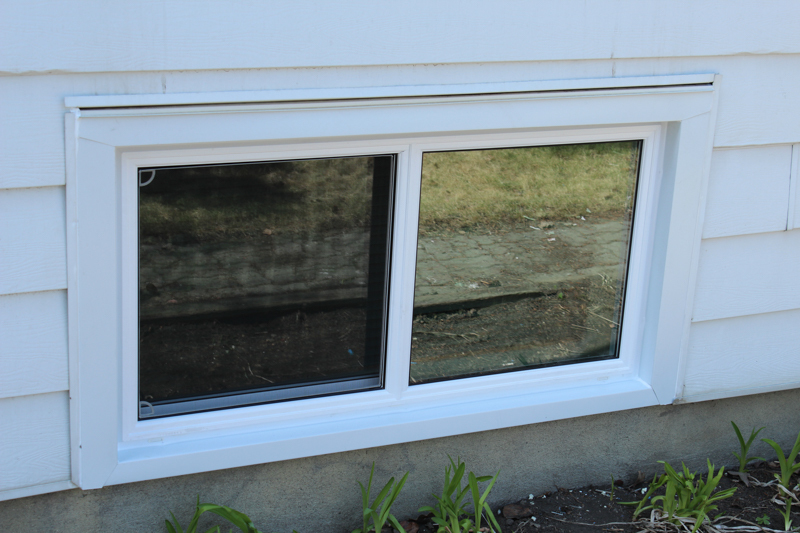 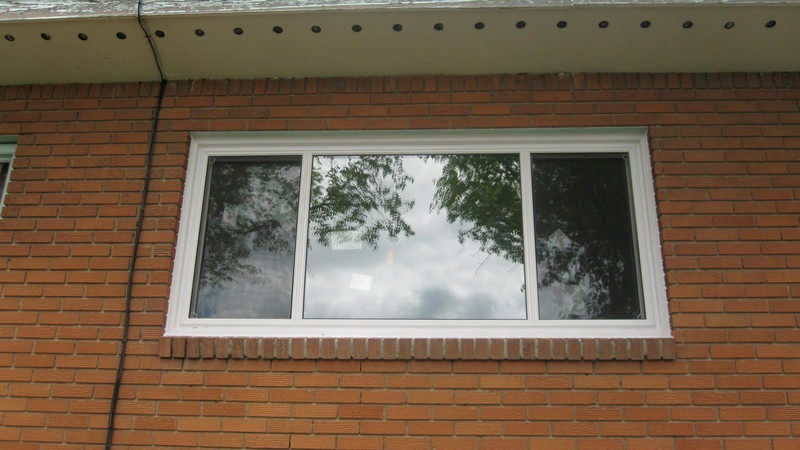 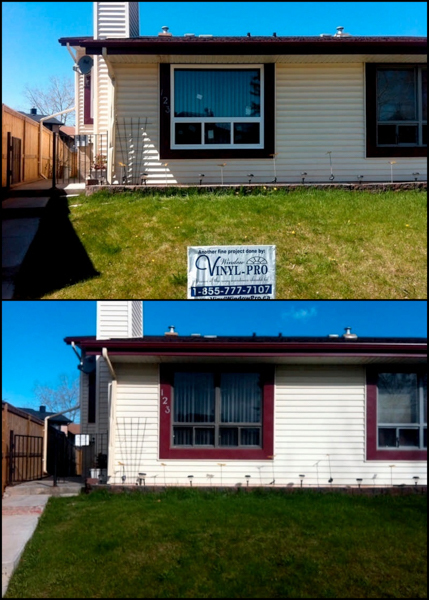 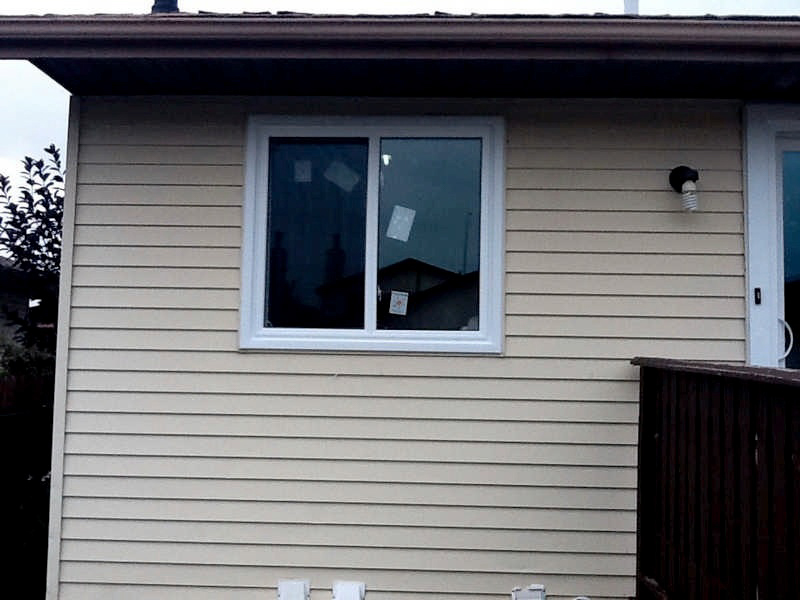 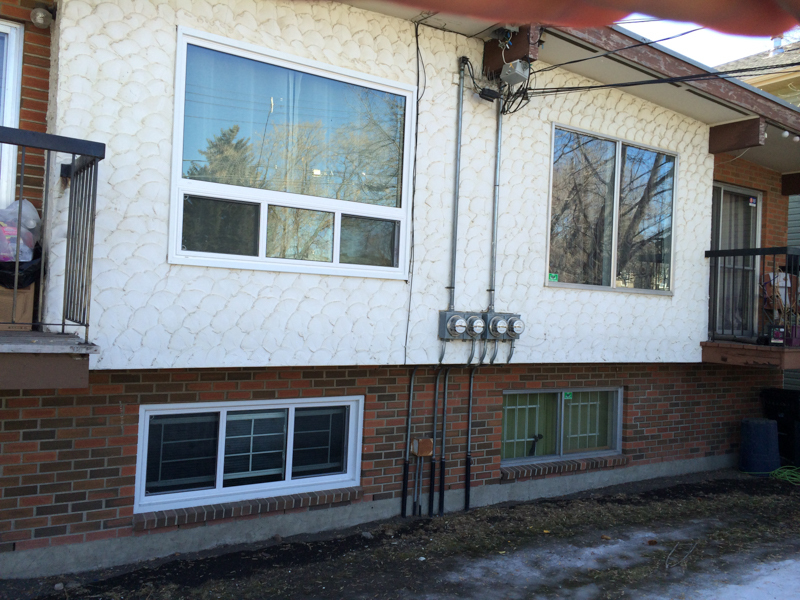 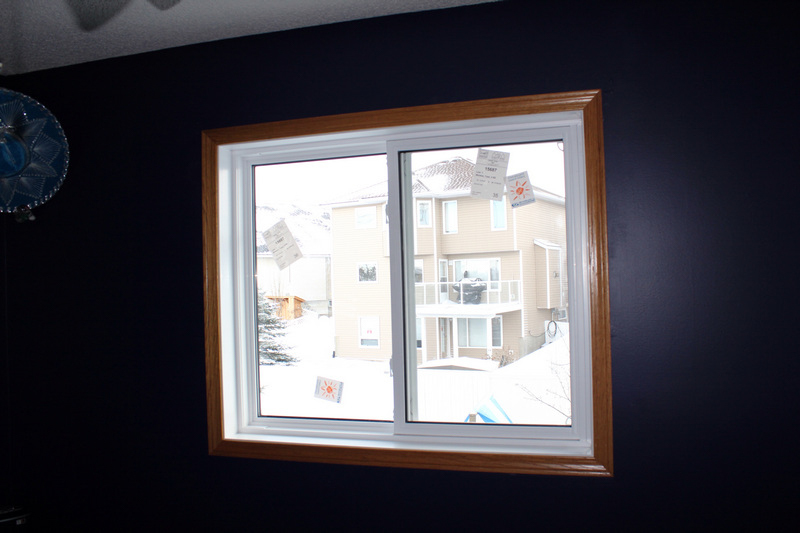 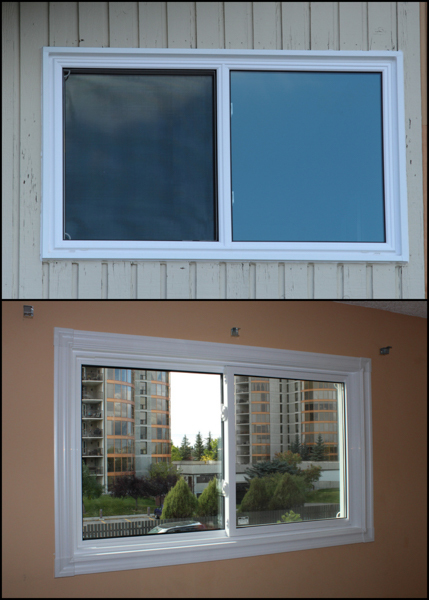 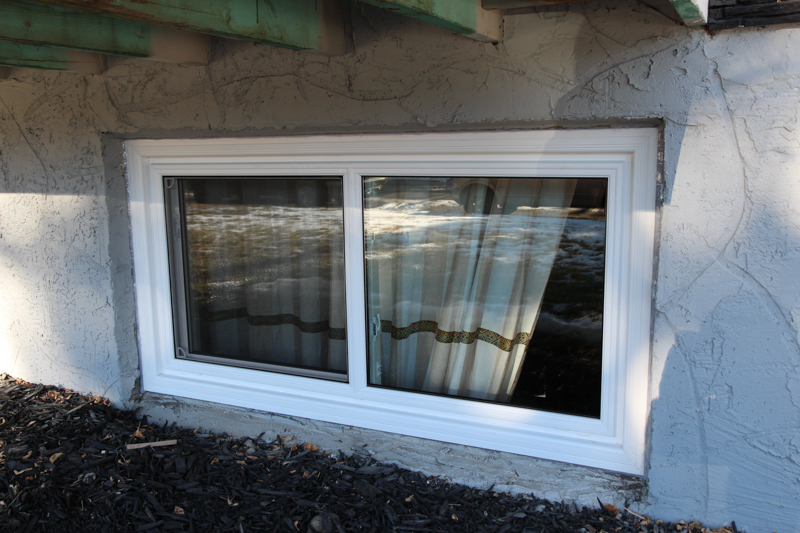 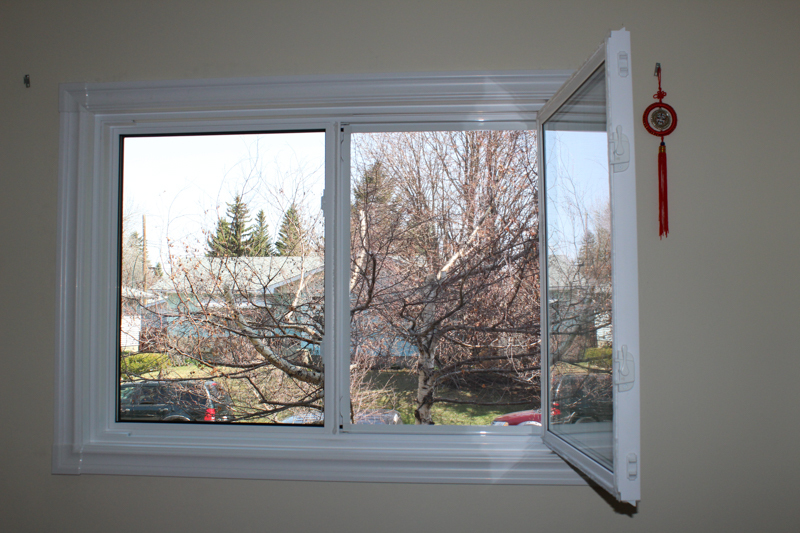 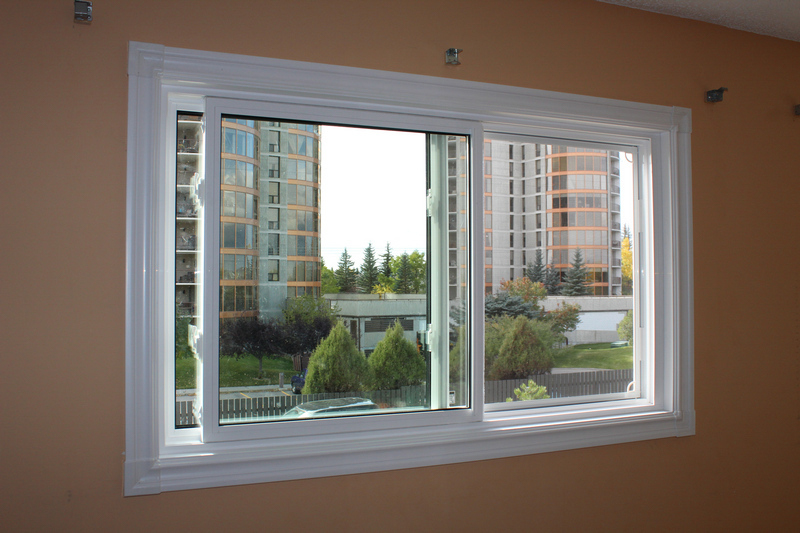 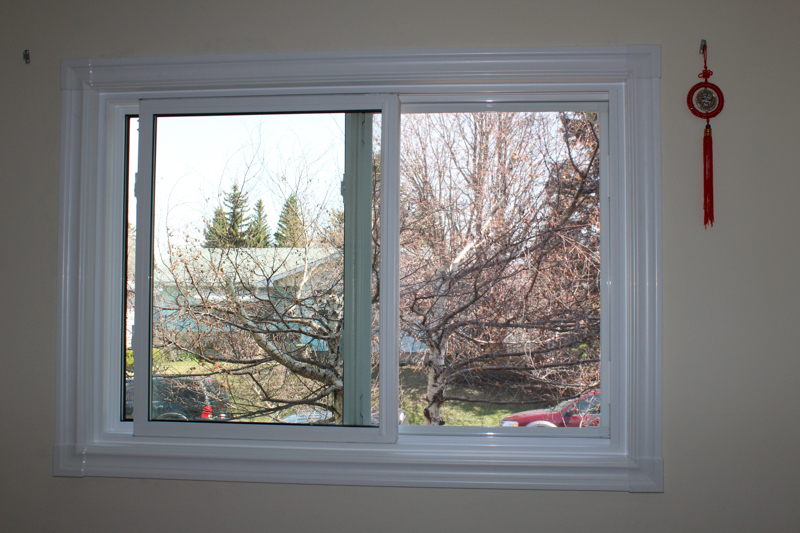 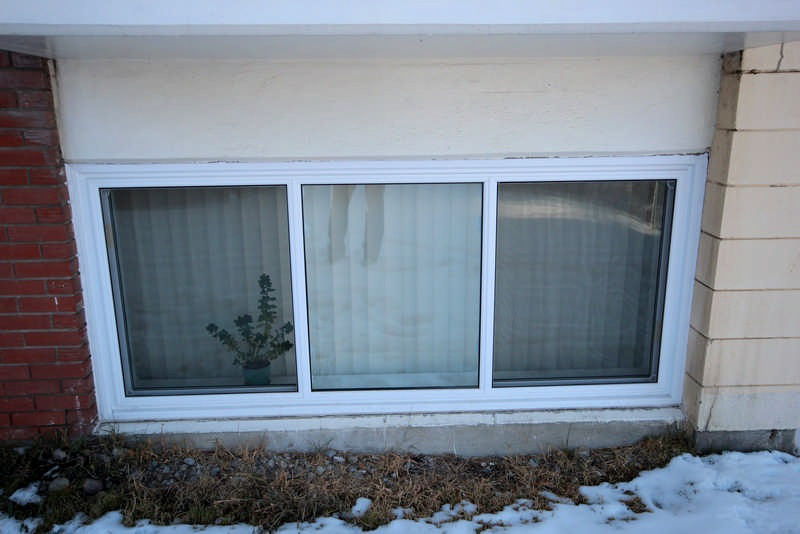 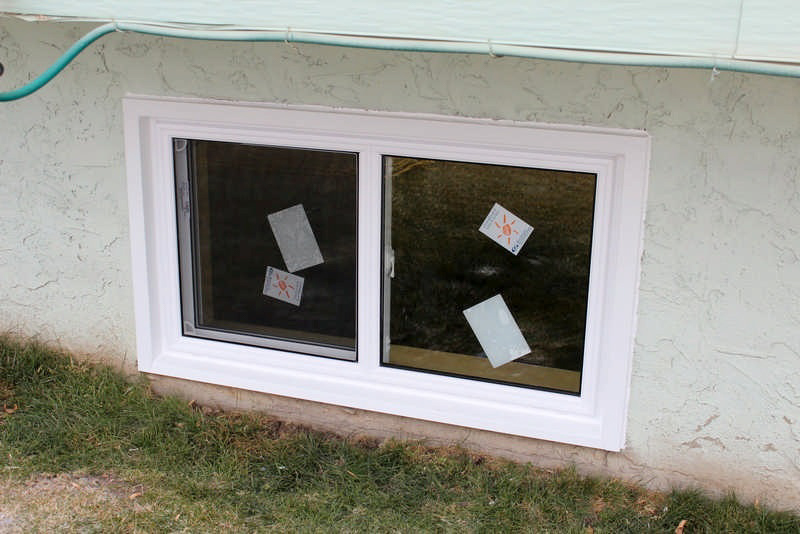 Sliding windows are the most widely used and popular operable windows in Canada. 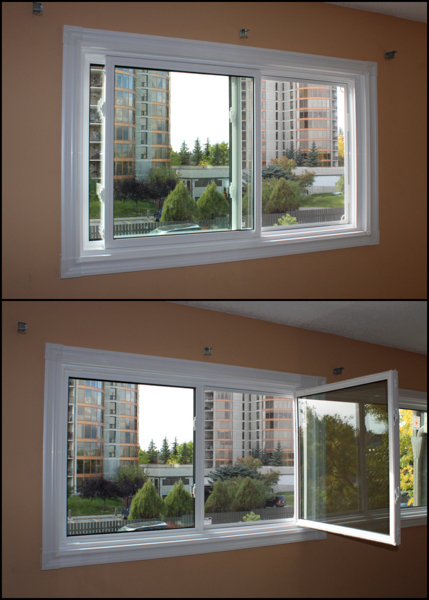 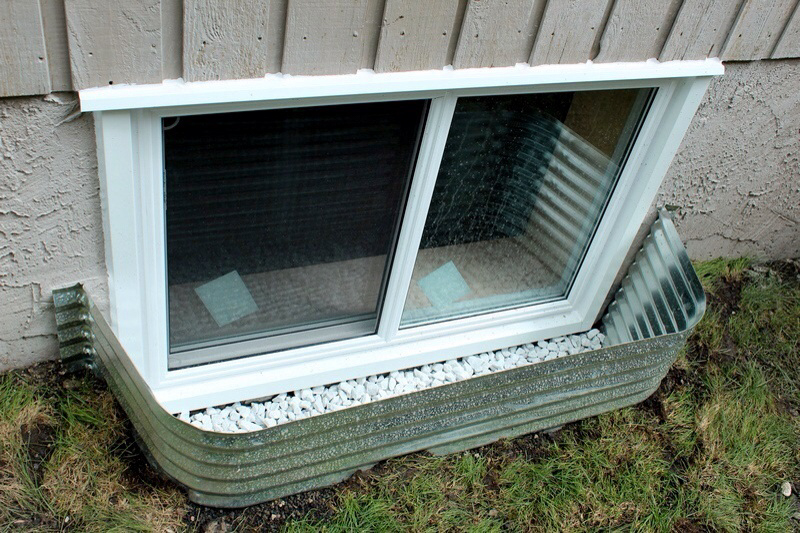 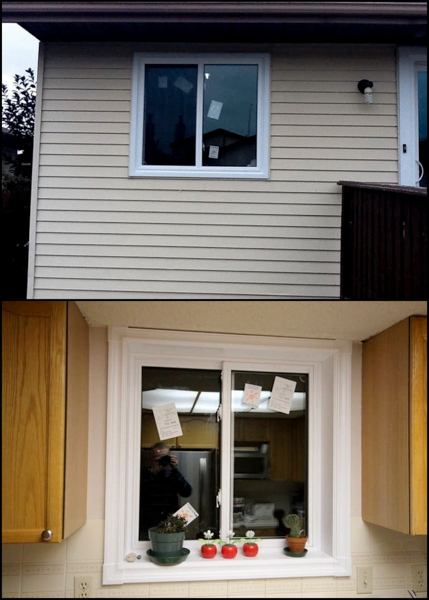 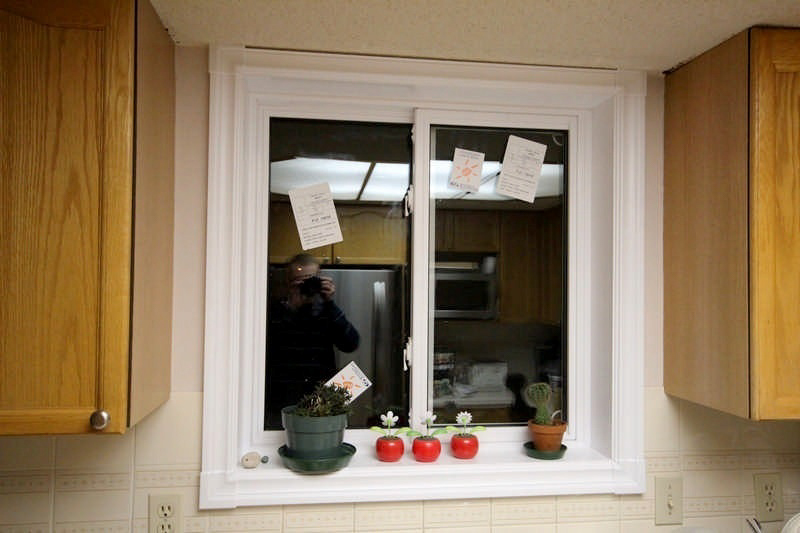 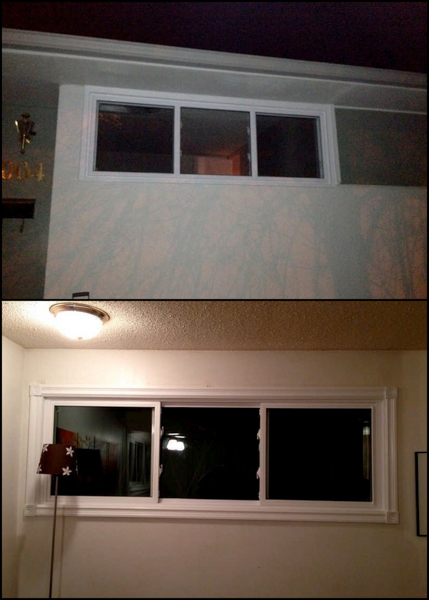 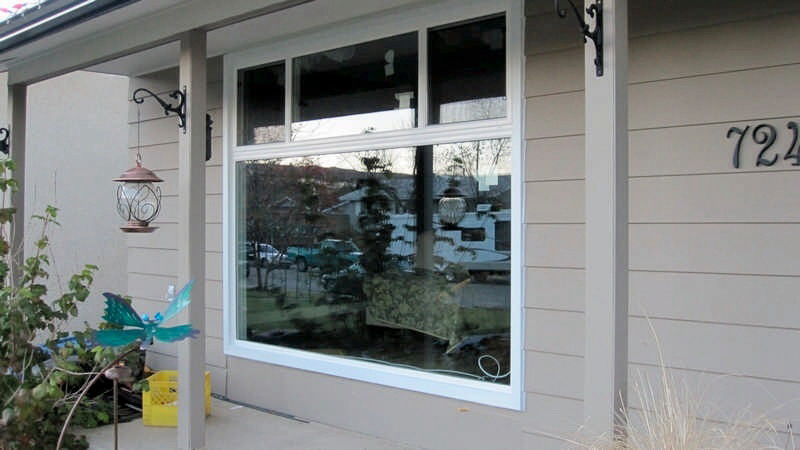 They are easy to use, safe and be far the leased expensive operable windows out there. 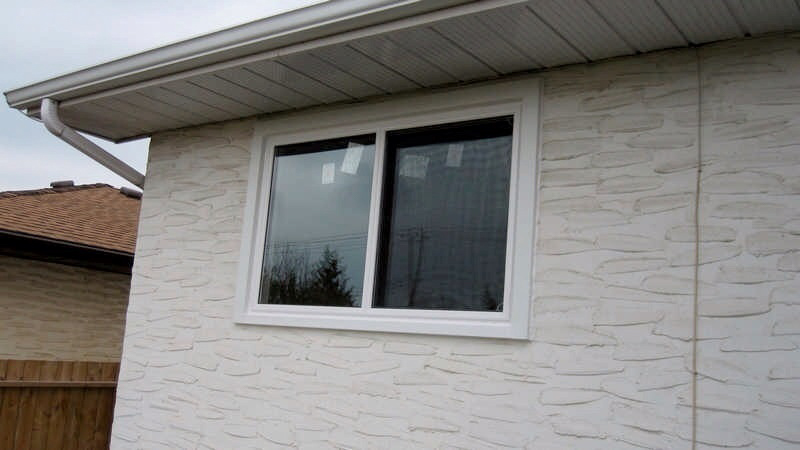 If you are on the budget and are still looking to replace your old windows to something energy efficient – Sliding windows are probably one of your best options. 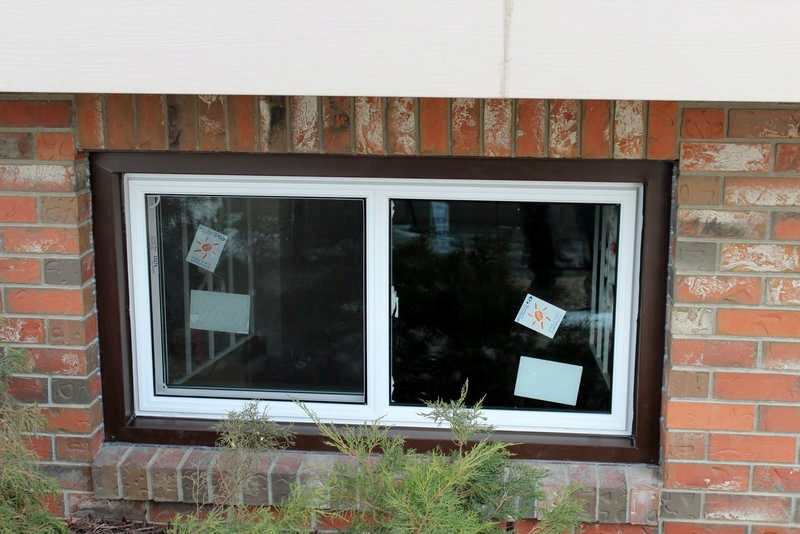 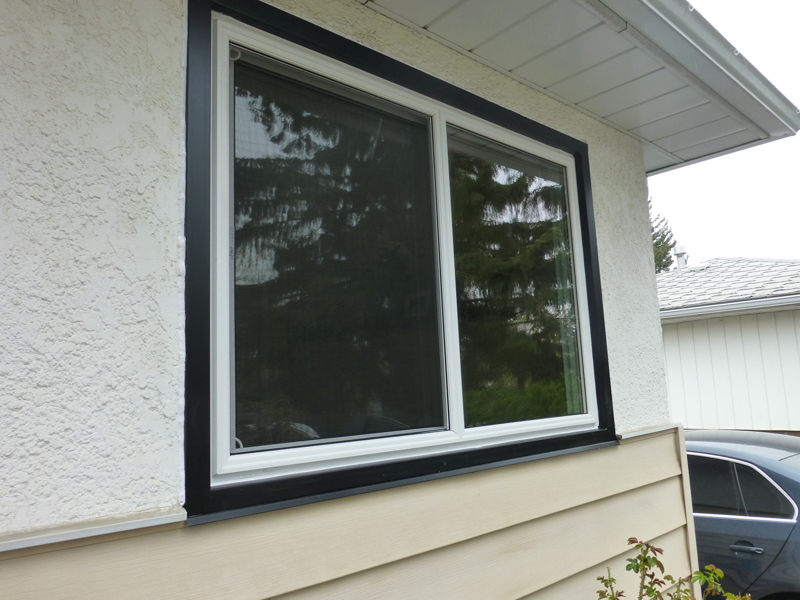 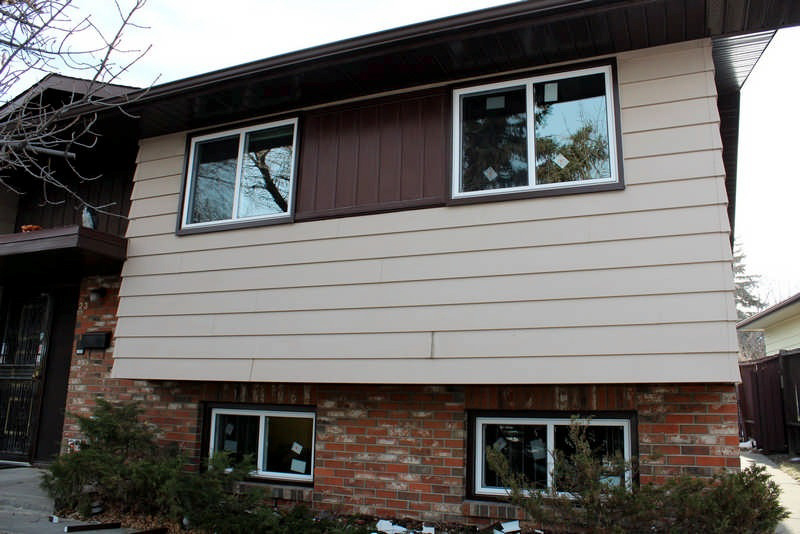 Even though this is one of the less expensive options, our Sliding Windows come with a ton of awesome standard features that make it one of most popular window choices for most people.